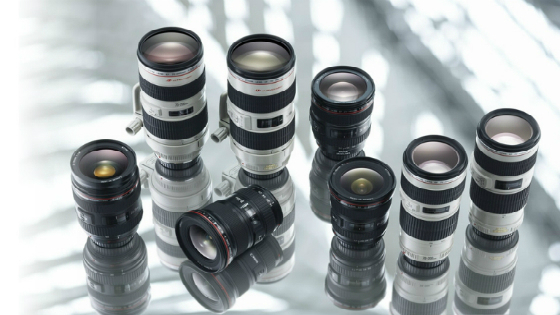 Canon is a world-reowned producer of professional and consumer imaging products. Founded in 1933 as a precision optical instruments laboratory in Japan, Canon has grown to produce market leading cameras, lenses, printing equipment and more. 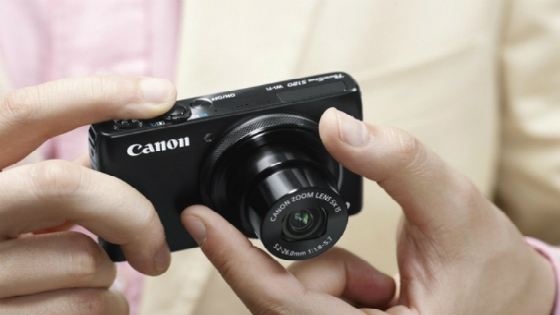 Led by their Kyosei philosophy, Canon has produced numerous world’s firsts since its inception. These include the world’s first copying machine to incorporate fuzzy logic, the world’s first FLCD monitor and the world’s first automatic-duplexing laser copying machine. Guided by this spirit of innovation, Canon continues to produce some of the best photographic and printing equipment on the market today. 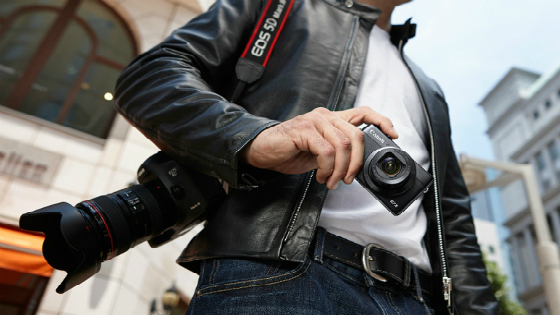 Canon produces a range of DSLR cameras that caters for beginners and professionals alike. 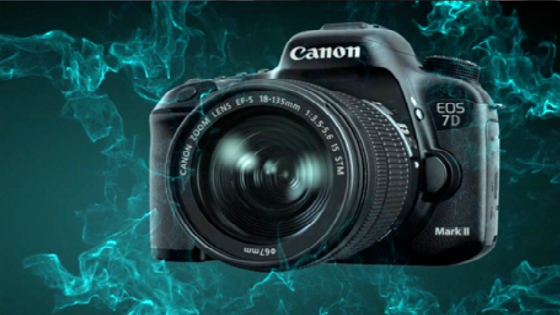 With features that include the likes of high-speed tracking, Full Frame CMOS sensors and noise reducing image processors, Canon DSLR cameras help users take breathtaking photographs. The Canon compact camera range includes models that are ideal for everyday use and travel, ones suited to adventure photography and more advanced compact cameras that can rival DSLR quality. With high megapixel counts, up to 25m water resistance and Full HD video recording available on certain models, Canon compact cameras can capture stunning images in almost any conditions. From wide-angle prime to high-powered telephoto zoom, Canon lenses give you total control over image capture. With features such as rapid autofocus, UD lens elements and image stabilisation, Canon lenses help you capture clear images free from ghosting, flaring and chromatic aberrations. 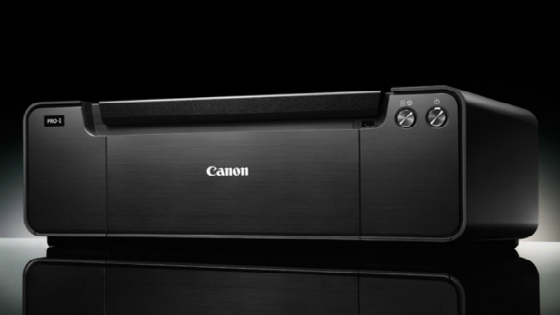 The Canon printer and inks collection includes models for home and office use. Canon’s range includes multifunction all-in-one printer, scanner, copier and fax machines, portable printers and low-cost, high yield ink cartridges that produce clear, sharp, long-lasting documents.